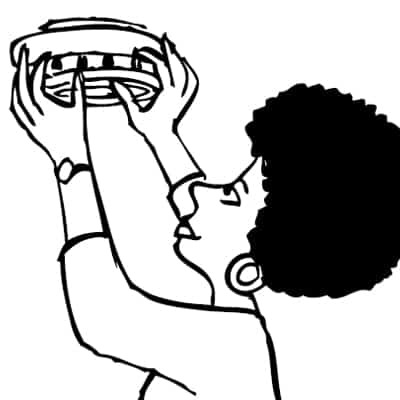 An operable smoke alarm cuts your chances of dying in a fire nearly in half. Do you know what a smoke alarm is? It’s really, really important! It lets everyone know when there’s a fire in your apartment, even when you’re sleeping! There should always be alarms placed near where you sleep. You should always make sure your grandparents have working smoke alarms in their home, too. Make sure your parents or the grown ups in your house change the batteries in your smoke alarms twice a year, on the days you change your clocks. Carbon monoxide is something you won’t be able to see, but it’s very dangerous! A carbon monoxide detector will sound when there are dangerous levels of carbon monoxide in your home. You and your family should get out immediately and call 911 for help.